Plan to sell part of London Underground fleet branded ‘quite mad’. Inside London's only college for young people with autism. Kensington Roof Gardens to close after more than 35 years. 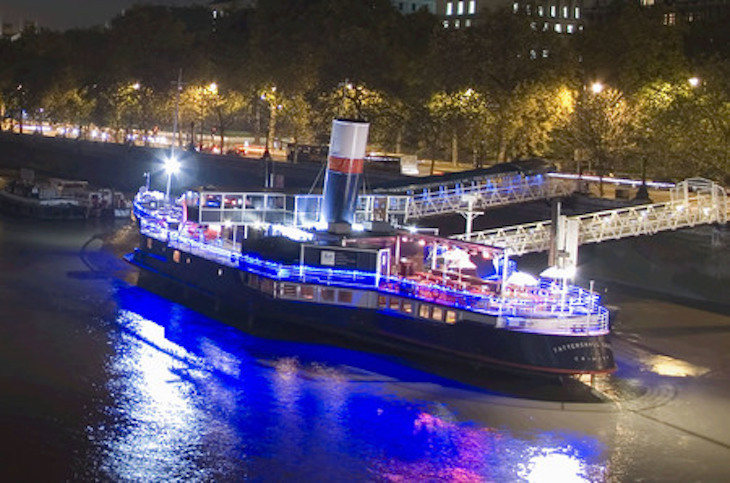 Hop aboard the floating comedy club for guaranteed good times.